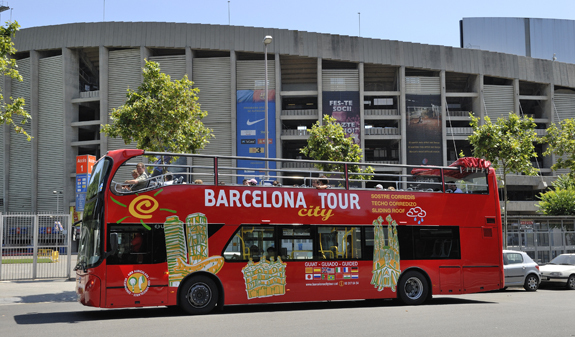 Barcelona City Tour is a sightseeing tour with a panoramic deck providing unique views of the old and new city. Using your ticket as often as you want over the course of one or two days, you can hop on and off at any of the 36 stops along our two routes, with four connection points between them. The Green Route will take you to the eastern part of the city: the Gothic Quarter, the Aquarium, Barceloneta and the seafront and the Sagrada Familia. It then continues further east to Park Güell, Mount Tibidabo, La Pedrera and Casa Batlló. 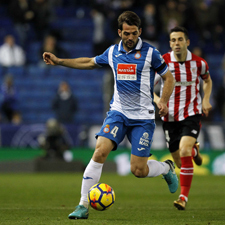 The last two are connection points for the Orange Route which will take you to other iconic sights around the city, such as La Rambla, the Columbus Monument, the Barcelona cruise terminal, the Olympic Hill of Montjuïc, Plaça Espanya and Camp Nou, and many more interesting landmarks. The estimated time for both routes is 2 hours. 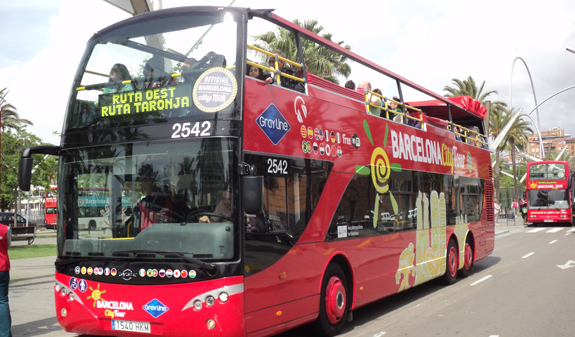 The Barcelona City Tour is the best way to get your bearings in Barcelona so you can go off and discover it on your own… or hop on and hop off while you do so! Individual audioguide in 12 languages. Personalised assistance on board in different languages. Information brochure and guide in 6 languages. Discount voucher booklet you can use at different visitor attractions. From 1st April to 2nd November: from 9am to 8pm. 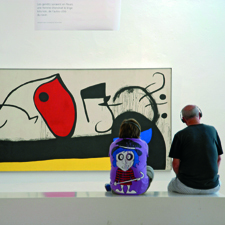 From 3rd November to 31st March: from 9am to 7pm. 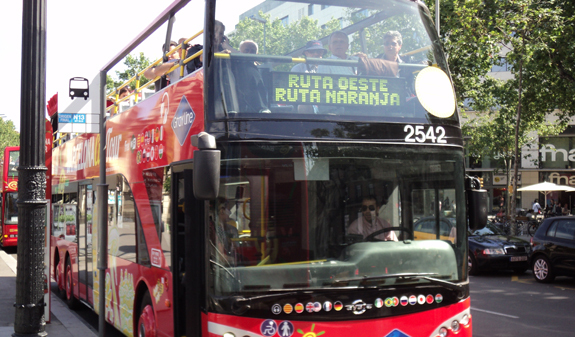 All the buses are equipped with anatomical seats, air-conditioning, heating and electric sliding roof in case it rains. 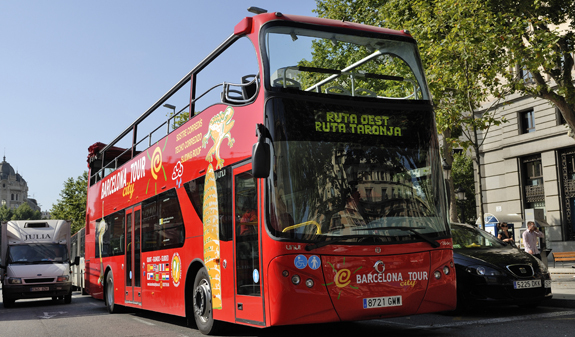 Barcelona City Tour frequency: between 7 and 25 minutes, depending on the season. Reductions are available for senior citizens and the disabled. 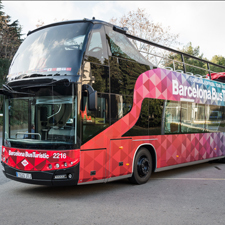 You can pick up your tickets on board the Barcelona City Tour bus or at any of the 36 stops.